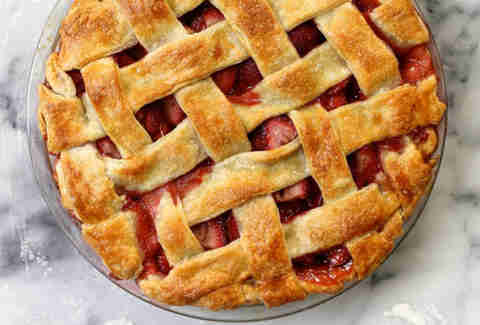 With so many options for crusts and fillings, baking a pie can seem like a seriously intimidating endeavor. But it shouldn't be! 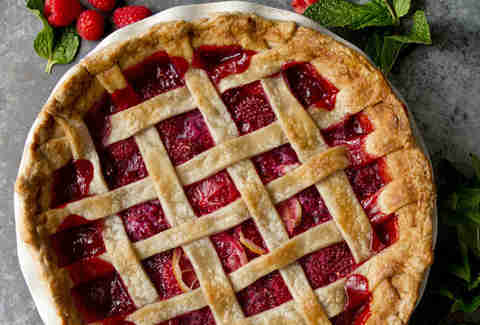 These 10 delicious pie recipes -- with their tasty tricks and simple instructions -- will make you a pie master in no time. There's a reason for the expression! 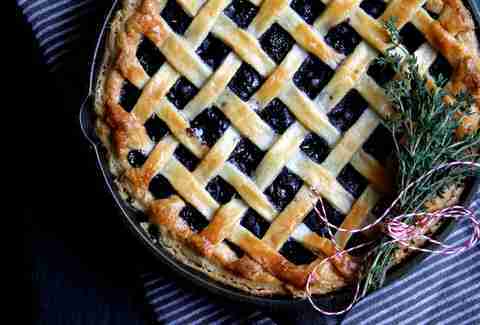 A lattice crust might sound too complicated for the average baker, but with Joy’s step-by-step photos and crystal-clear instructions, you’ll quickly become a pro. Recipe here. This sweet and tart recipe keeps the focus on the bursting raspberries, which look pretty damn delectable. Get it here! 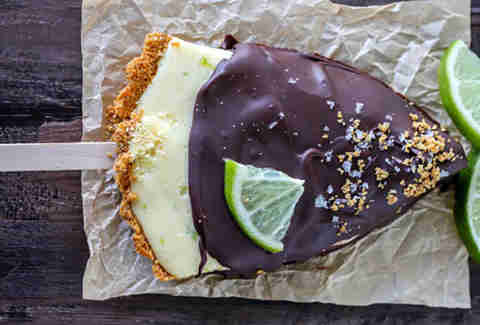 Circular pies are a thing of the past thanks to these personalized Key lime treats, served on a stick for extra summery vibes. Make ‘em here. 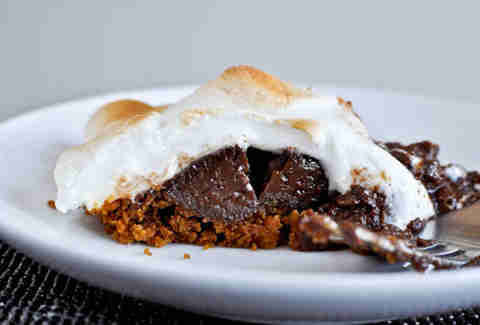 Does it get any more summer than s’mores? We think not. Gooey, chocolatey results this way! 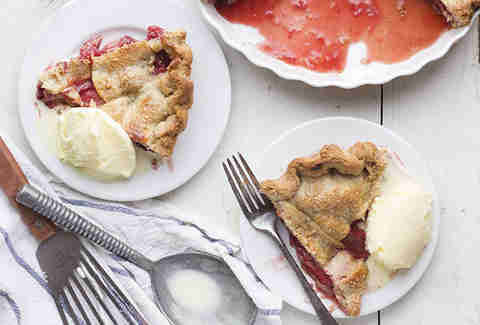 We’re digging the sweet strawberry-cinnamon filling and peanut butter-infused crust. The pie of your PB-lovin’ dreams is right here. 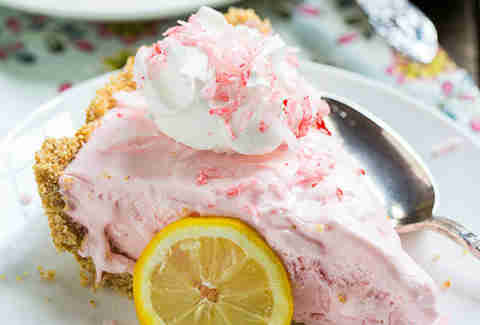 Combine cream cheese, sweetened condensed milk, and frozen pink lemonade concentrate into a deliciously refreshing pie enveloped in a buttery graham cracker crust. Make it here. We’re suckers for the boozy, bourbon-laced filling, plus it's ready for the oven in just 30 minutes. Bake it here! 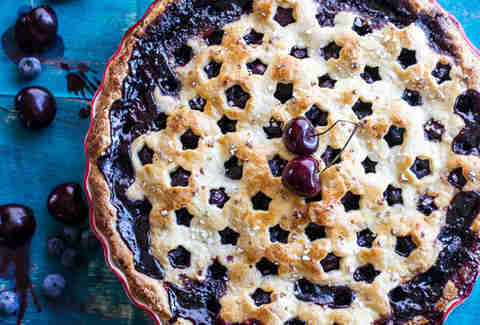 Once you're past the hurdle of pitting all those cherries, this sweet and tangy recipe is a total breeze. 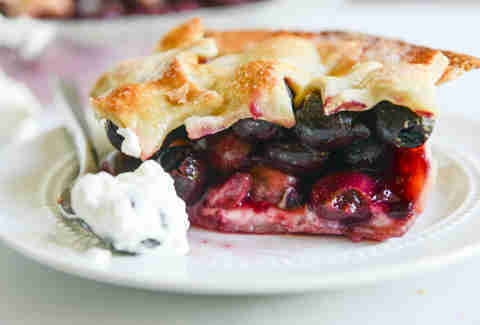 Add the amaretto whipped cream to cut the tartness of the fruit. It’s here! 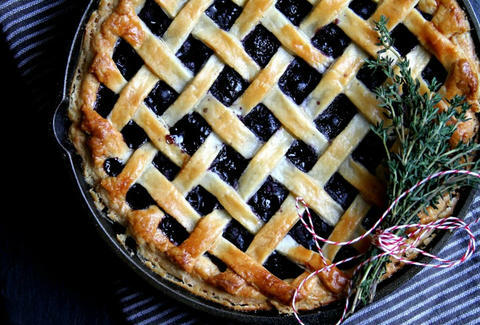 Skillet-sautéed blueberries are baked in a traditional crust for a uniquely rustic pie experience. Fragrant thyme adds an unexpected, but not unwelcome note. Recipe here. 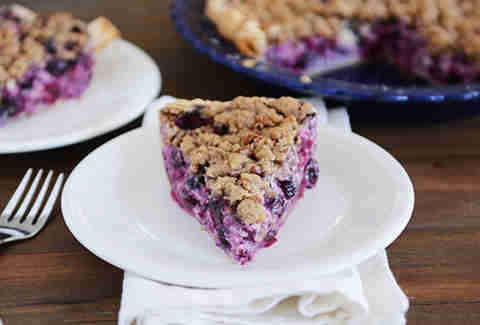 The blueberry and cream filling is decadent enough before you add a buttery pecan streusel topping. Pie heaven's here!